No roof is made to last forever. It doesn’t matter what kind of material it’s made of or how well it was installed, it is bound to succumb to the forces of nature. A great roofing contractor can help replace your old and broken roof to reinstate your home’s shield against harmful elements. Roof replacement is no simple task. 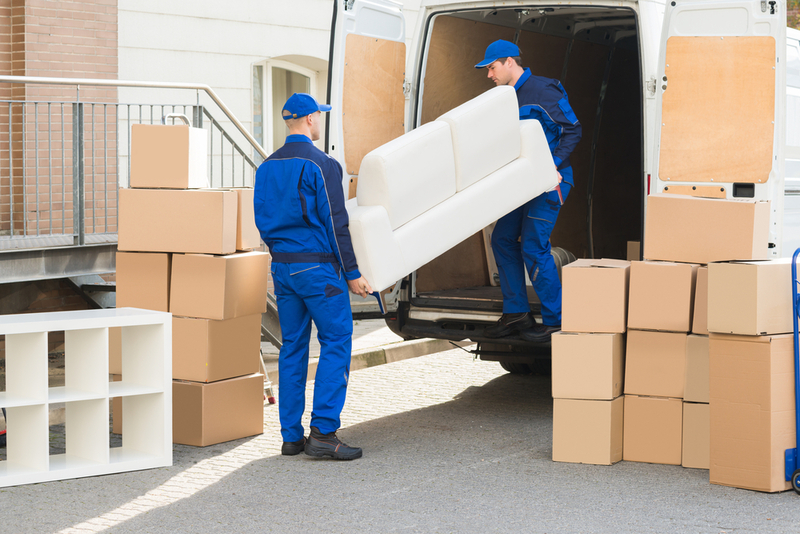 There are a number of important things to consider to get the job done perfectly. There are two ways to install a new roof. One is the traditional technique, which involves dismantling or removing the existing roof, including the decking, and installing the new one, and the other is called re-roofing, which involves leveling the roof (without removing the existing roof) and installing the new one, hence the name. Both options have their advantages. Re-roofing, for instance, can be the better bet if you want the installation process to be quick, since it doesn’t involve dismantling. It could also work if you want added insulation underneath your roof without spending on actual attic insulation. However, this method may not apply to all types and conditions of roofing. Traditional roof installation techniques, on the other hand, offers neater and higher quality results, considering that even the old rafters and purlins may be replaced with new materials. Asphalt shingles are one of the most popular types of roofing material, and they can last more than 25 years if taken care of. 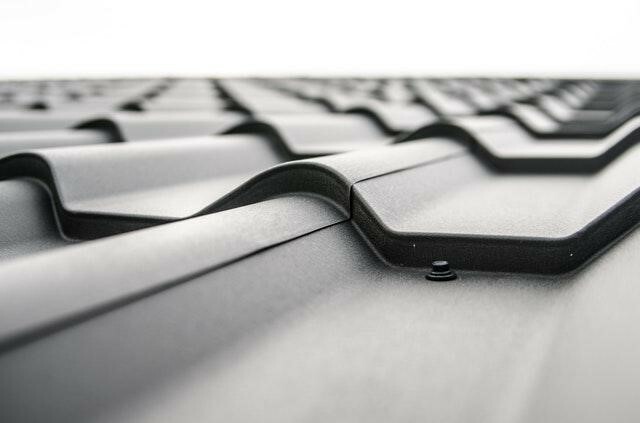 If you have the same type of roofing and you want to shift to a more durable type, make sure to discuss it with your contractor, as the installation method may be different. Heavier materials, such as slate and tiles, require a stronger set of rafters and purlins. If you’re looking for a material that is both light and durable, you could consider using metal panels, instead. Not only are they faster to install, but they can also be coated and recoated with your color of choice. Wood shakes are also a good choice, especially because it can offer a rustic look that can’t be found in any other roofing material, but they may not last as long as metal and ceramic because they’re organic. Proper treatment and coating may work magic on the shakes though. The best material for your roof is the one that will withstand the effects of climate in your local area. If you live in an area where snow is a common occurrence, then perhaps a tougher roofing material may be in order. Too much sun and heat, on the other hand, may suggest a green roof as your best bet. Or you can choose metal roofing and simply paint it white to reflect light and heat back to space. 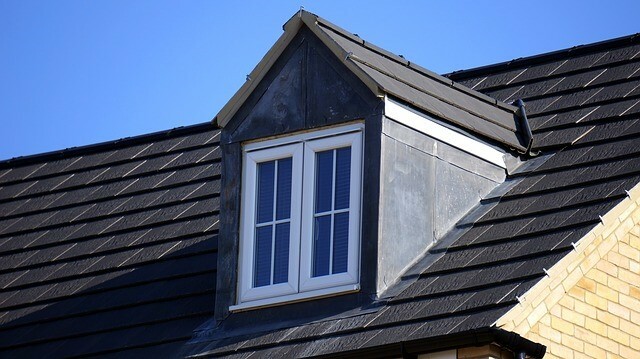 Climate is an important factor that should be considered when choosing your new roof type. Unless you’re a professional roofer yourself, never think about installing the roof on your own. Get it done properly, by someone with the knowledge, skills and experience to do the job right. Learn the right questions to ask your roofing contractor, and choose a leading roofing company to get the job done professionally. Companies like this have both the skills and technology to install your roof to perfection in the shortest possible time. When it comes to your roofing, never settle for anything less than a professionally installed system because your home’s longevity depends on it.